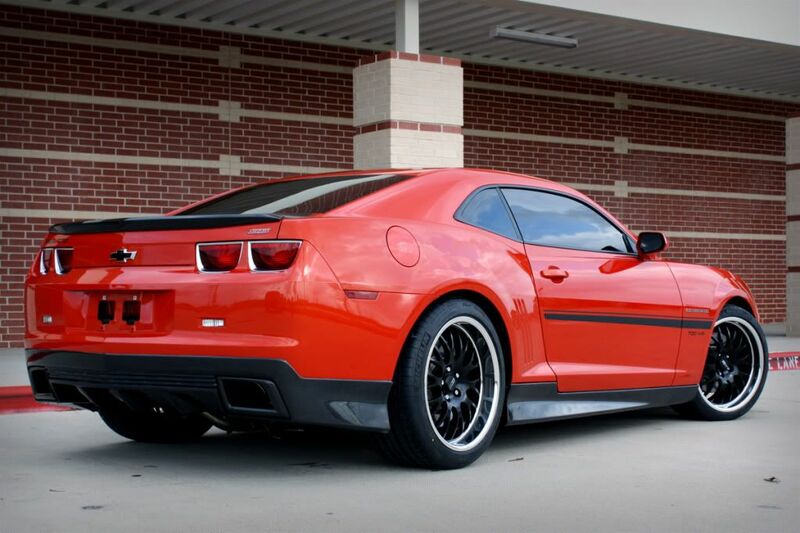 Also, check out some of our Customer's Awesome Custom Camaros! 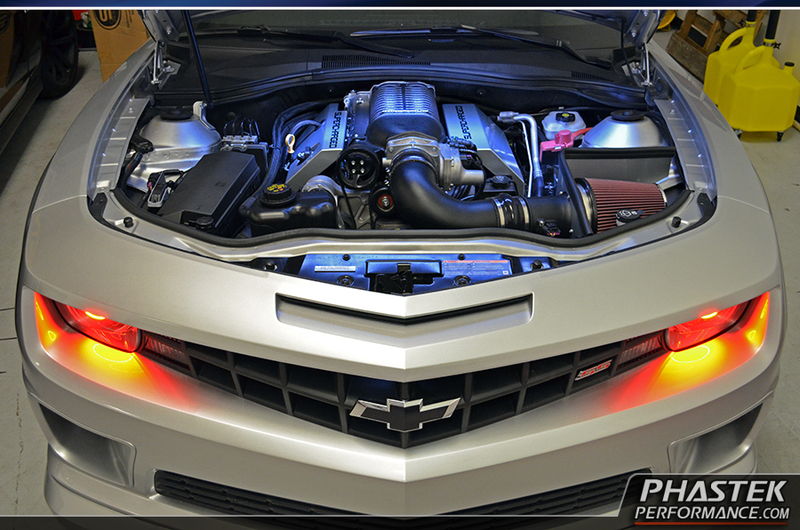 Turbonetics Single Turbo, COMP Turbo Cam & Valvetrain, Full Exhaust, and much more! Whipple Supercharged, L99 Automatic w/ LS3 Conversion, Cam, Converter, and much more! with a Magna Charger TVS2300 Supercharger - Over 590 Horsepower to the wheels!